Elizabeth Houlihan currently serves as the Director of the Office of First-Year Initiatives at the University of Illinois at Chicago. Elizabeth oversees several programs which focus on first-year student success, including Transition Coaching, UIC Summer College, Community Partnerships and the Flames Leadership Network. OFYI specializes in supporting students throughout their transition from high school to college and has a particular emphasis on empowerment and self-actualization through a coaching model. Elizabeth is responsible for the development and execution of the High School Partnership Program and the Flames Leadership Network. Elizabeth began as a Transition Coach for the University, serving in several Chicagoland area high schools and working directly with students in creating a post-secondary plan. Prior to her role at UIC, Elizabeth worked for youth-focused, psychiatric and social service organizations in the Chicagoland area. 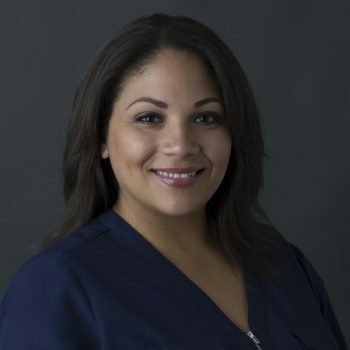 Elizabeth earned a BA in Psychology from DePaul University and a Masters in Educational Psychology from the University of Illinois at Chicago. Elizabeth also possesses a College and Career Advising credential as well as Advancing Youth Development certification. As a first-generation college student herself, Elizabeth is interested in the advancement of young adults, specifically underrepresented youth in relationship to post-secondary educational attainment.